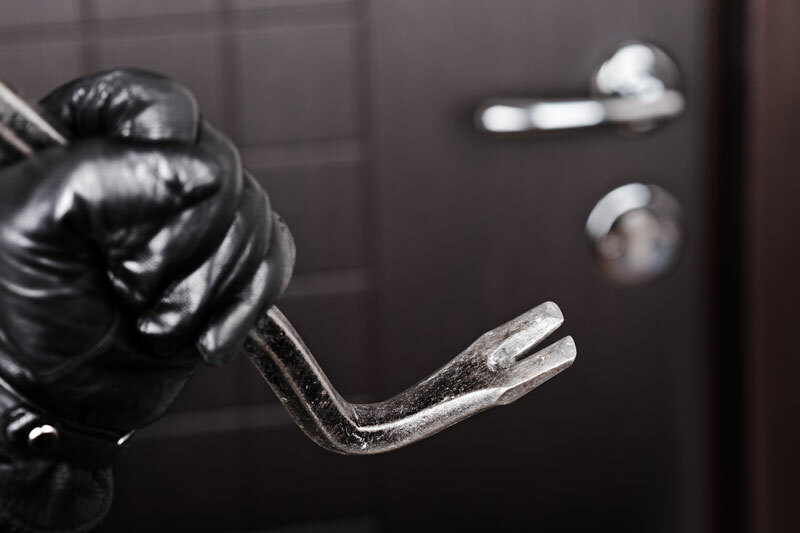 According to the FBI, a burglary happens to an American home every 16 seconds. Your home is your most valuable possession and investment, along with everything inside. It is a place you want to feel safe and sound from the dangers of the outside world. The best way you can reduce your chances of a break-in is to employ and engage in some basic home security practices that will protect you and your family. Landscape with safety. Take a walk around your property and identify any potential hiding spots for would-be burglars. Clear out any of these areas or install lights to shine light on the shadows. Avoid the online shopping spree. Your things get delivered to your house when you order online, but if you’re not there, they stay right outside your door–the perfect place for thieves. Amazon offers lockers for your package’s safety. They deliver your items to a secure locker and email you the code to open it; simply drive to the locker, enter the code, and enjoy your item(s)!